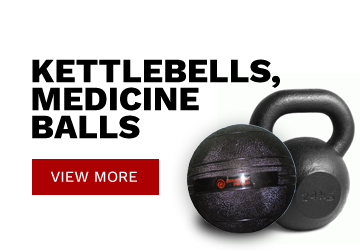 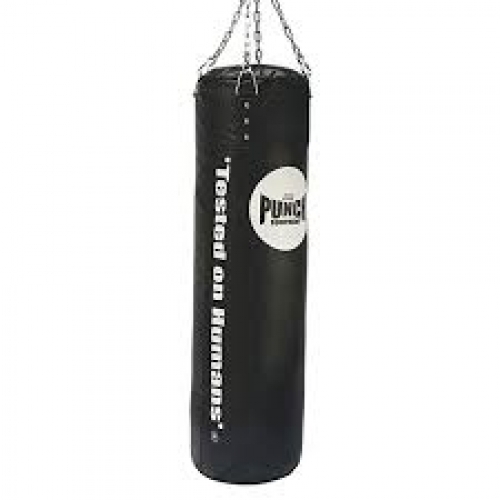 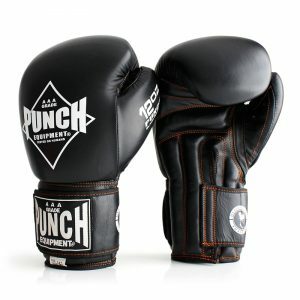 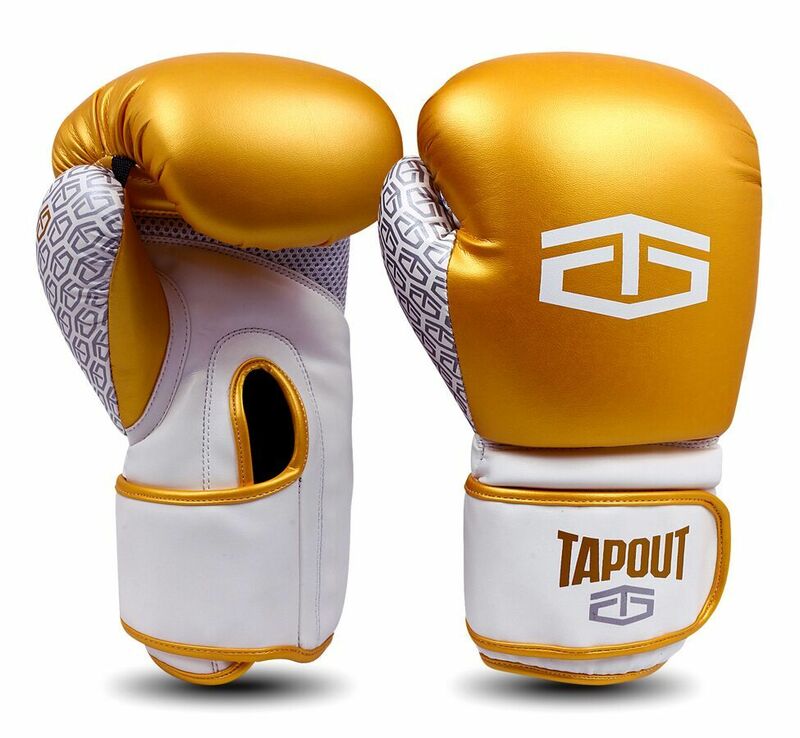 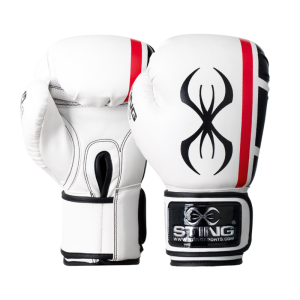 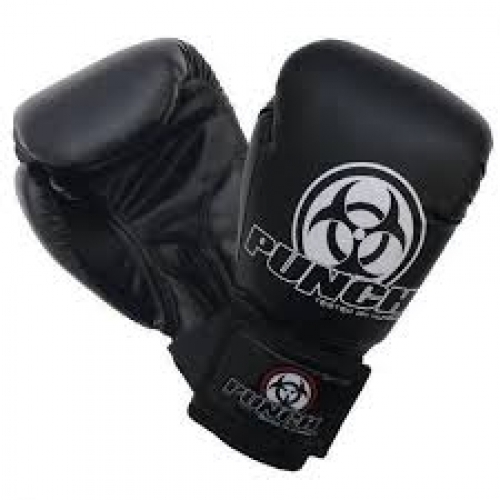 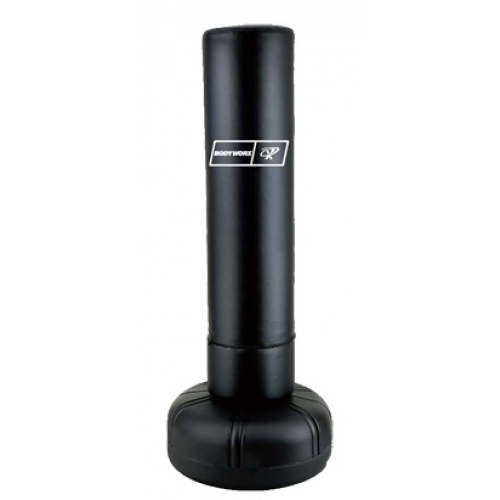 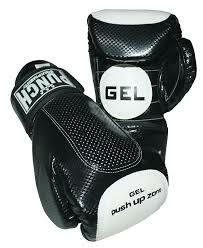 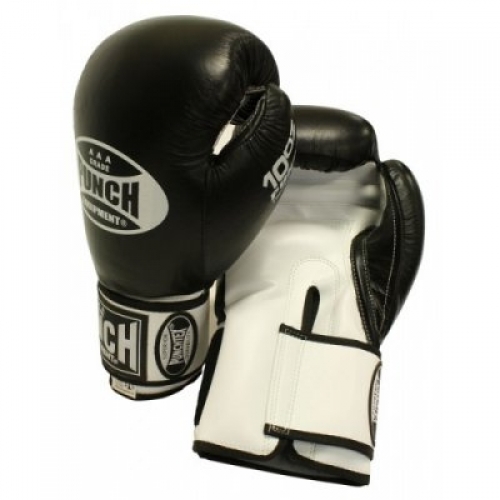 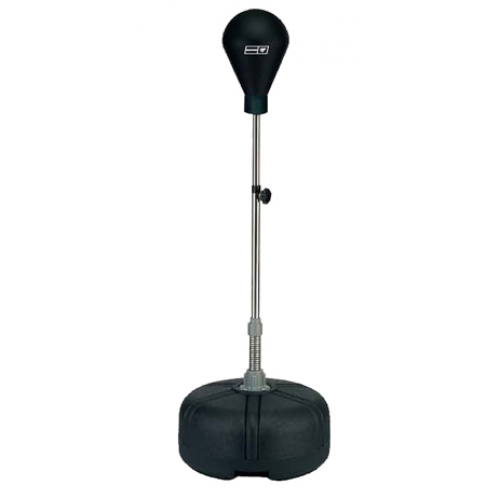 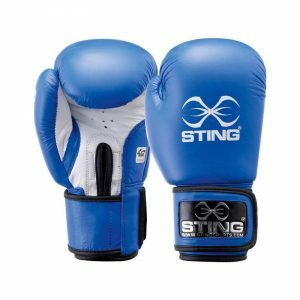 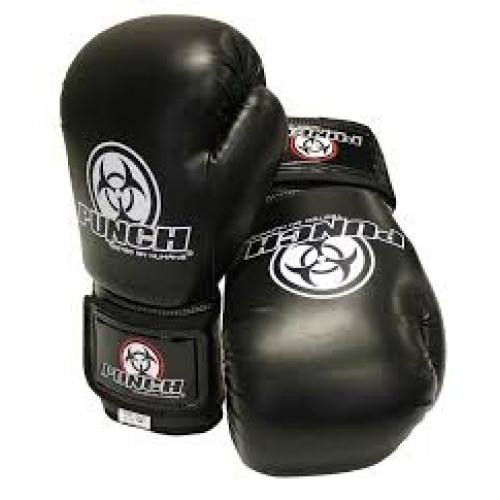 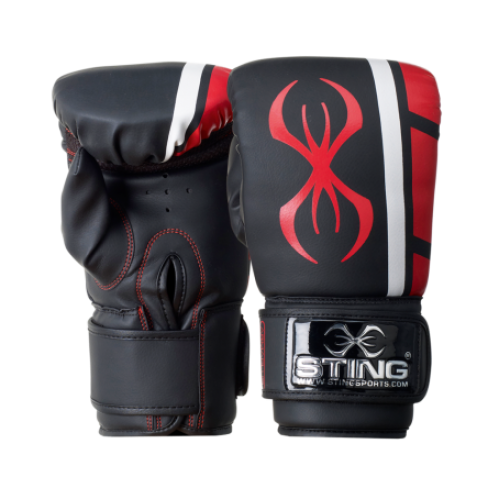 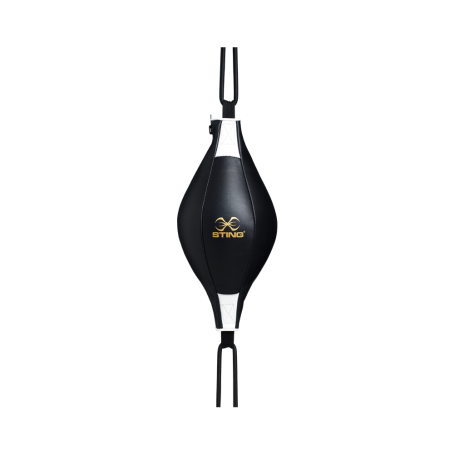 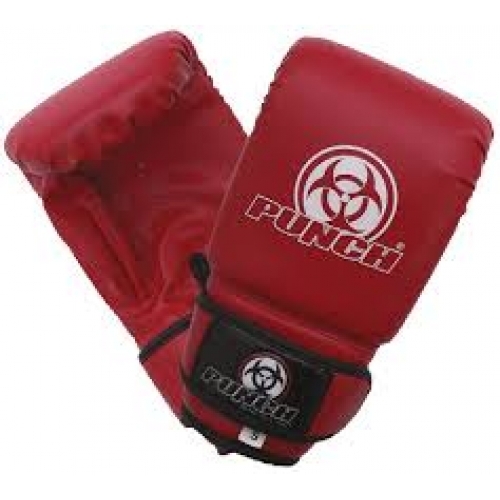 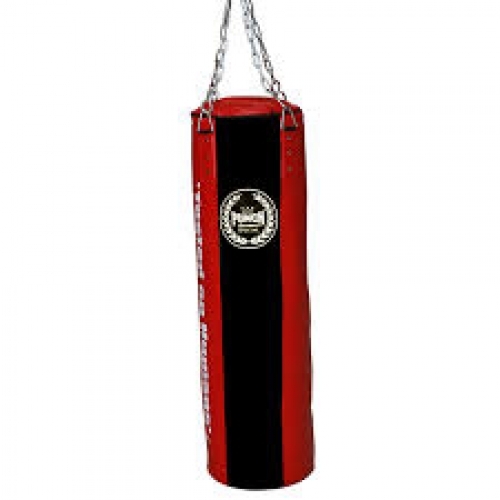 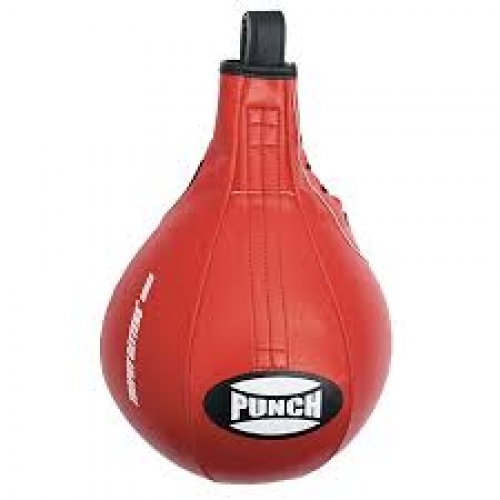 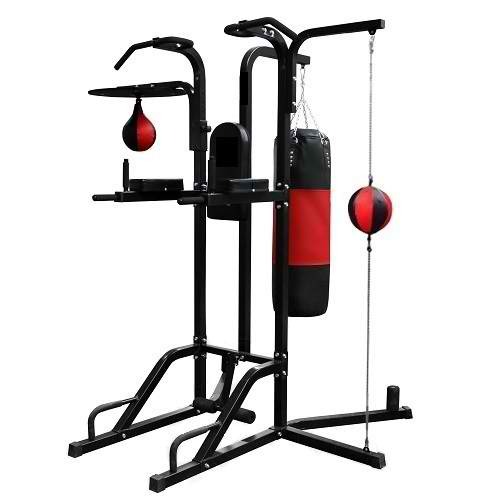 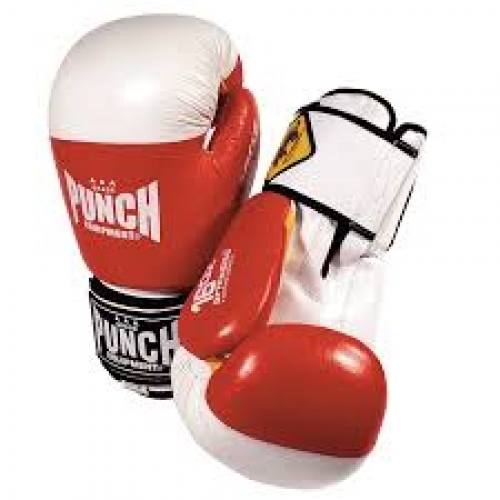 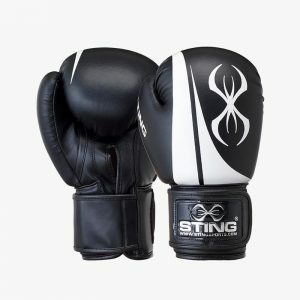 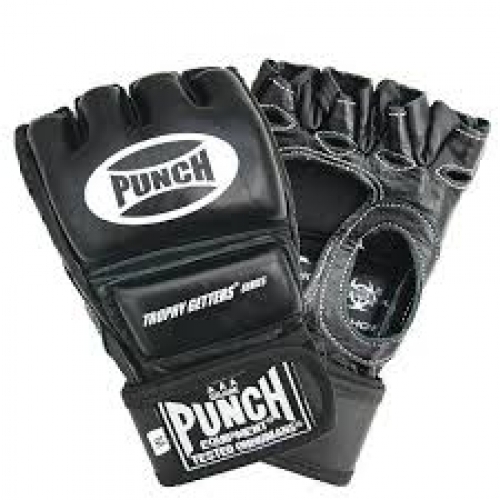 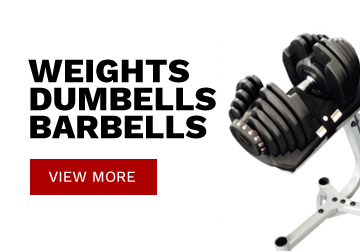 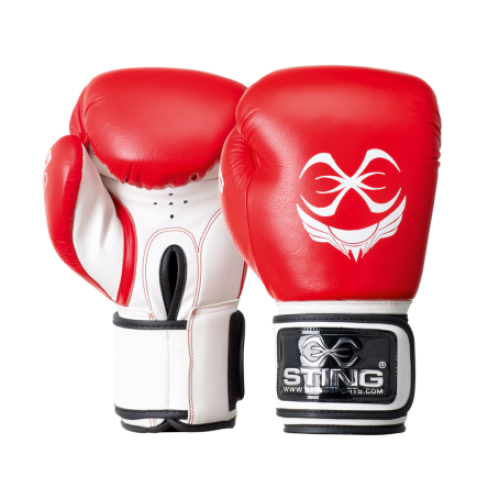 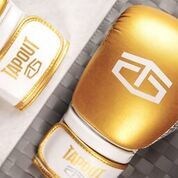 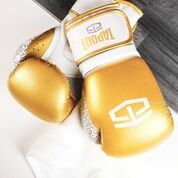 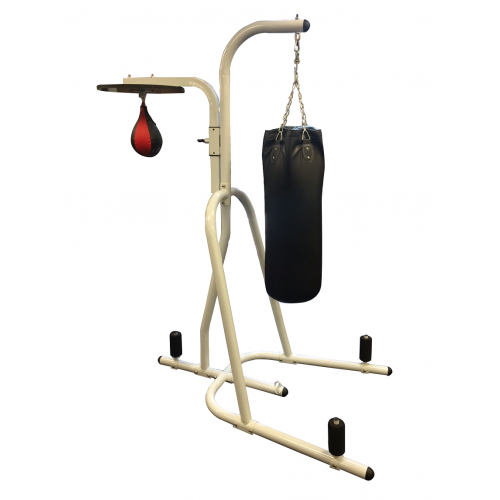 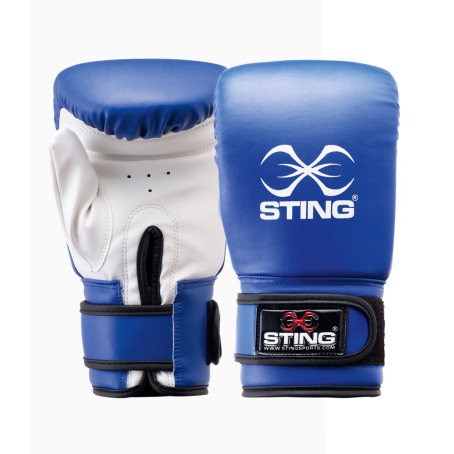 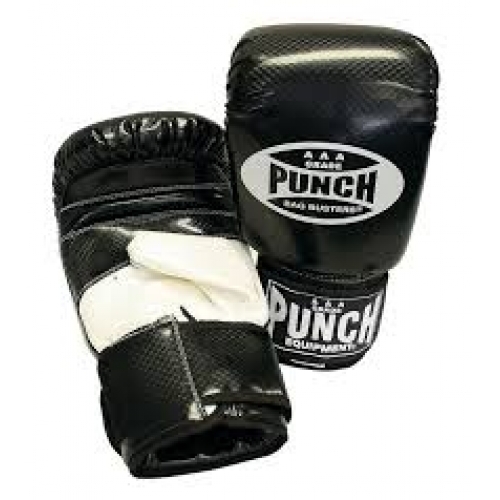 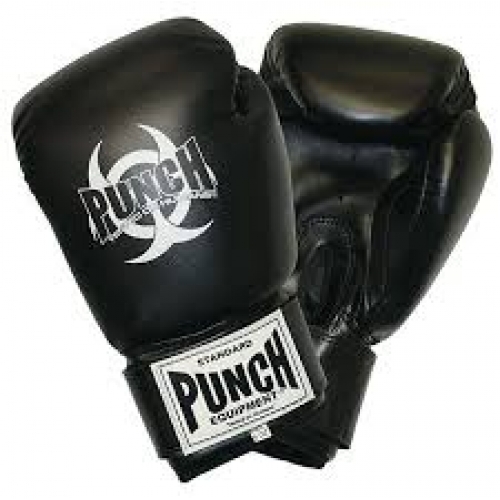 The “Pro” is a mid-level PU leather constructed all round boxing glove. 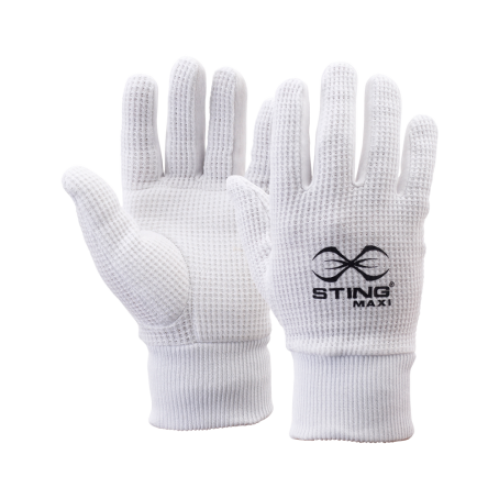 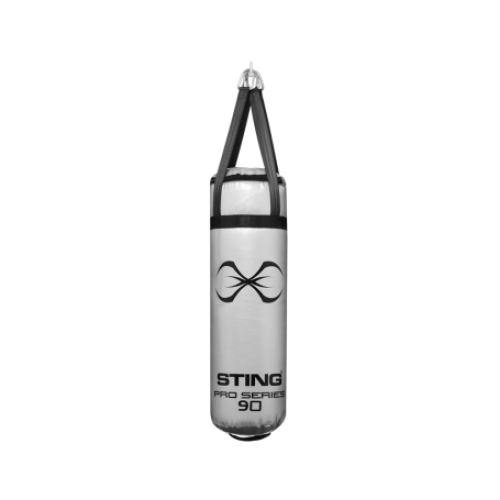 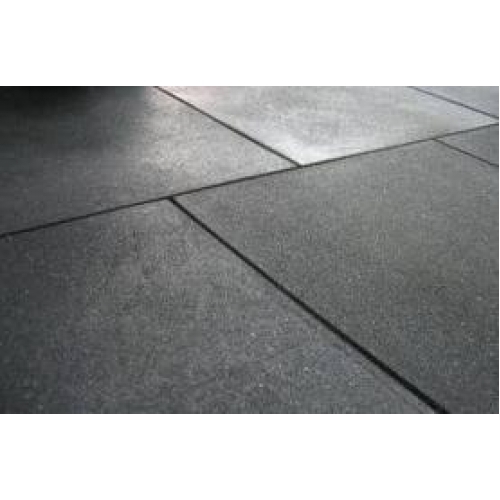 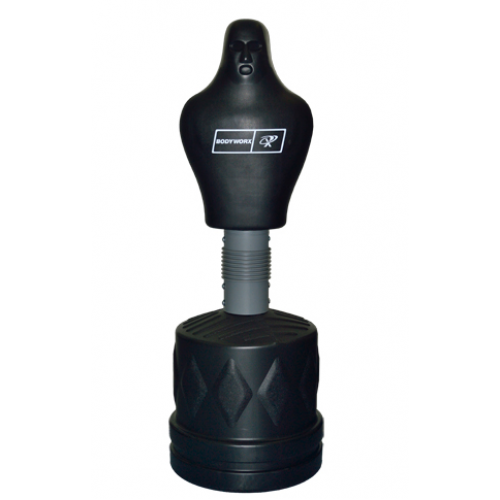 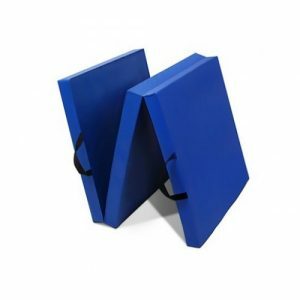 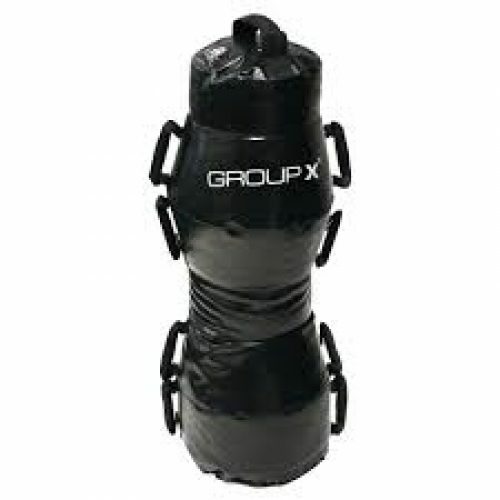 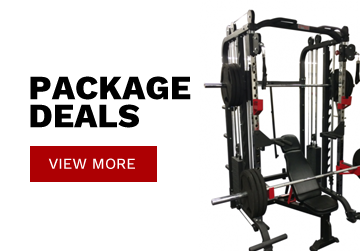 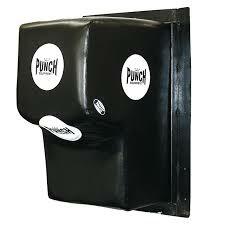 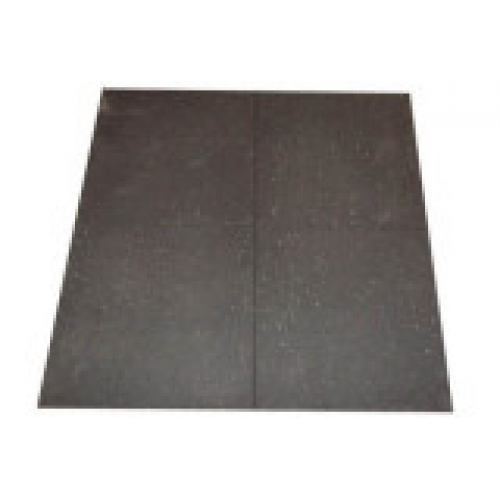 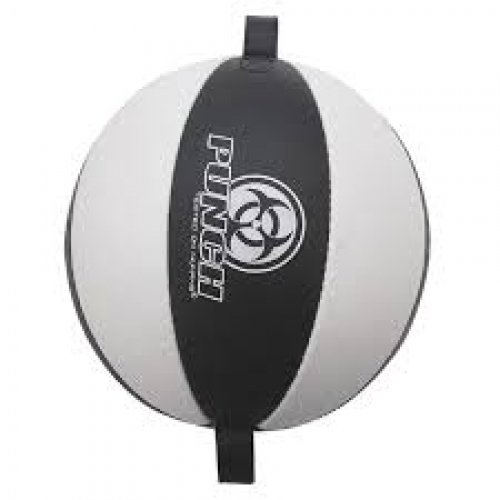 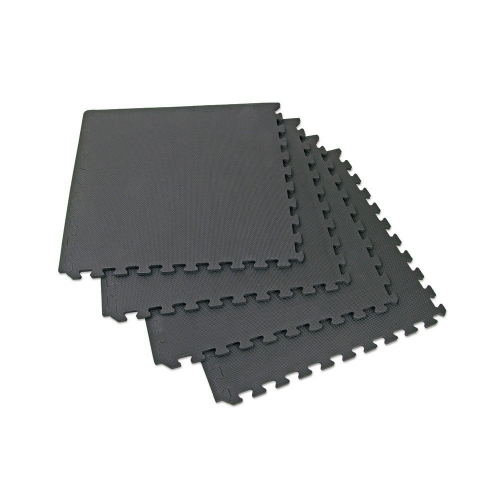 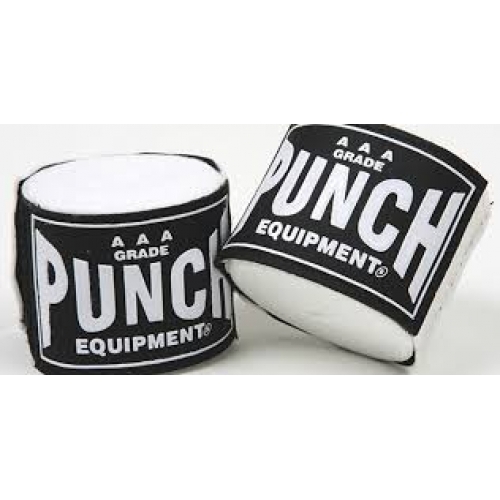 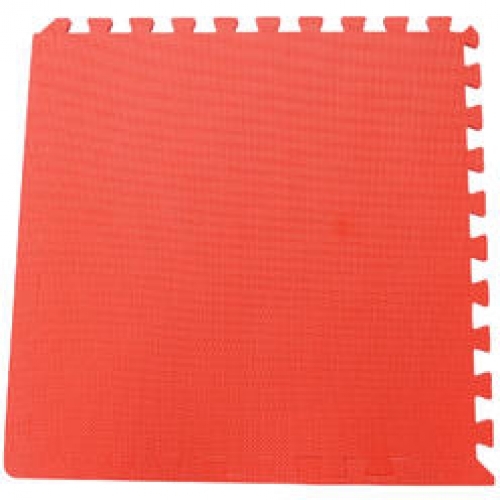 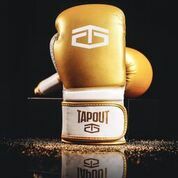 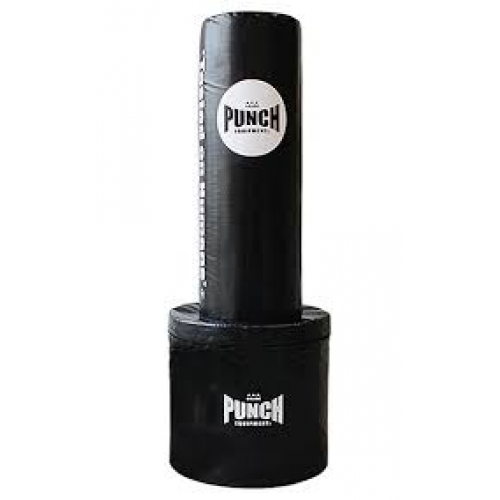 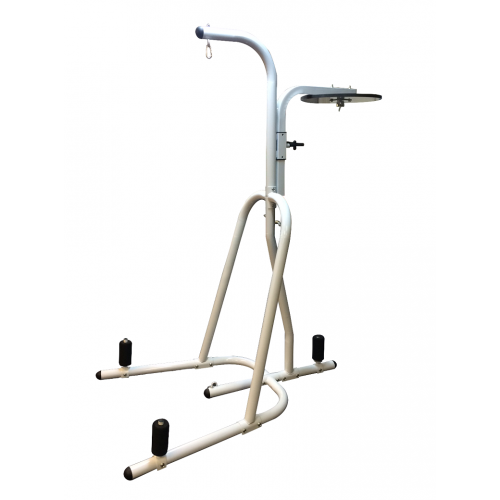 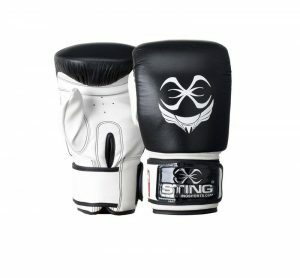 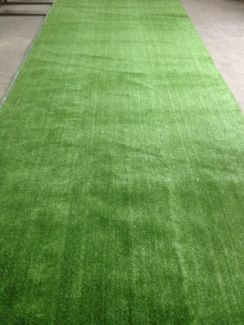 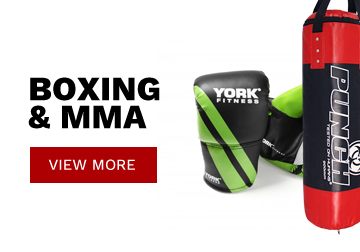 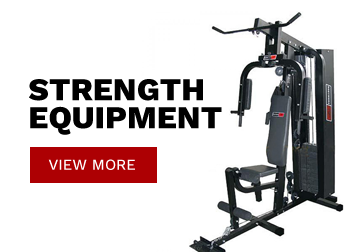 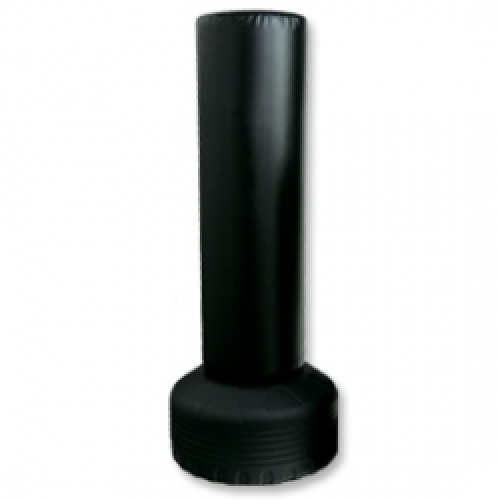 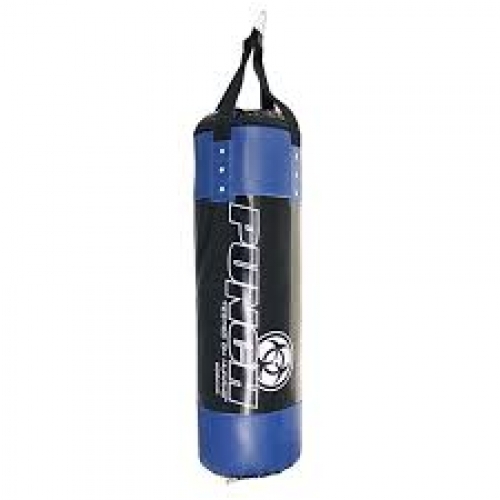 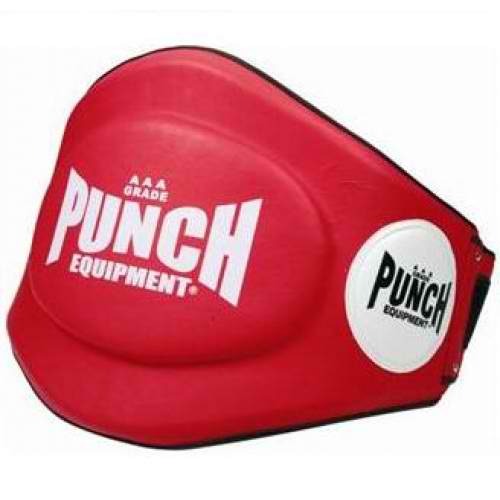 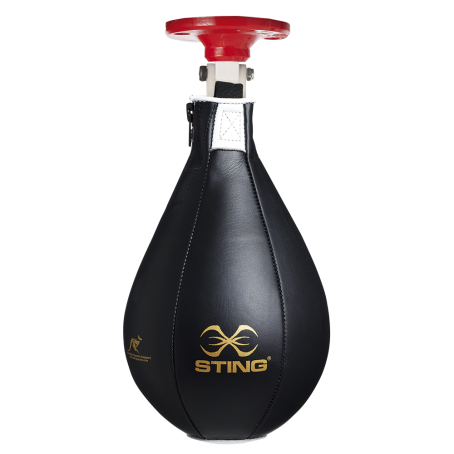 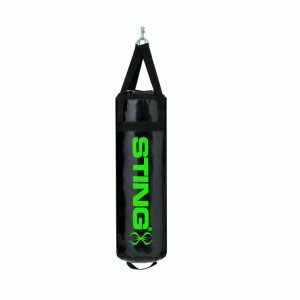 High density shock absorbing foam padding which offers optimal protection for bag and sparring workouts. 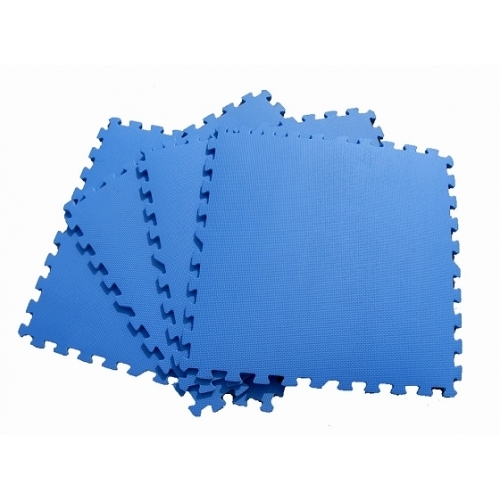 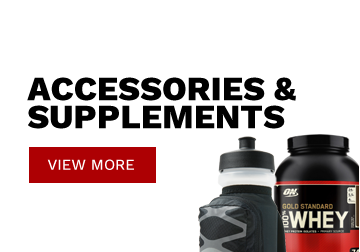 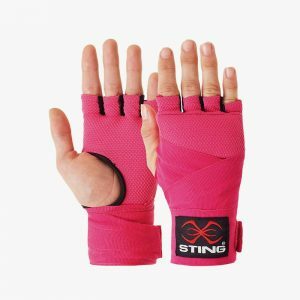 An extended wrist wrap gives extra support to help reduce possibility of injury.